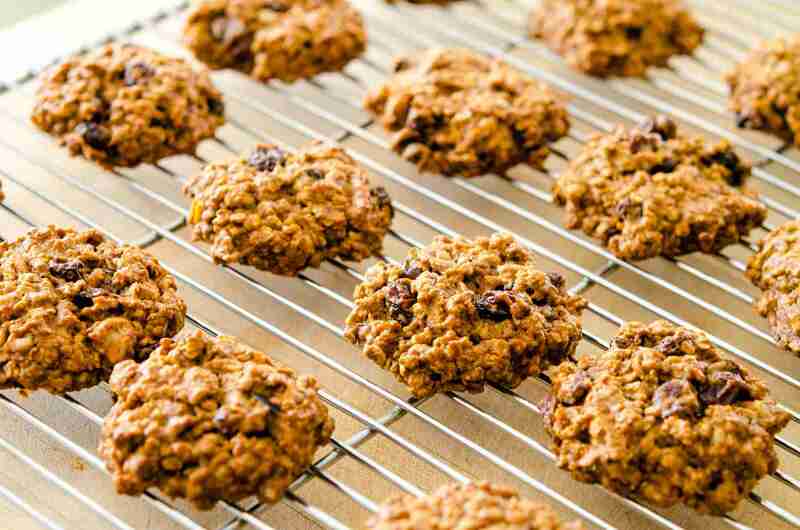 Eating well doesn’t mean you have to quit cookies. All you have to do is to choose right ingredients and spend few minutes in your kitchen. Try this recipe and enjoy delicious taste of natural foods. This entry was posted in Sportovia on December 29, 2015 by piotr. 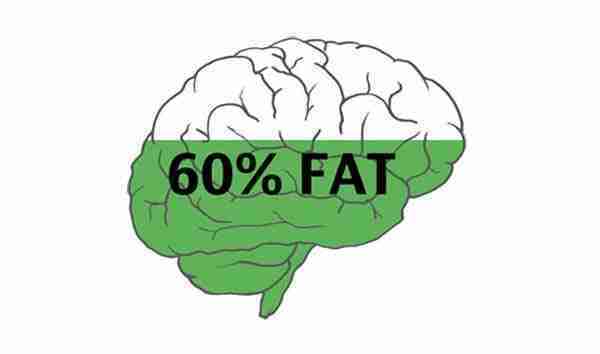 Our brain is composed of 60 percent fat. It means, that it needs fat to work correctly. This is why we should not forget about healthy sources of fat in our daily diet. Dietary fat provides energy to the brain, which is essential for learning and lets us have good memory and problem-solving ability. This entry was posted in Sportovia on December 21, 2015 by piotr. Antibiotics are prescribed to fight bacterial infections causing for example acne, pneumonia. 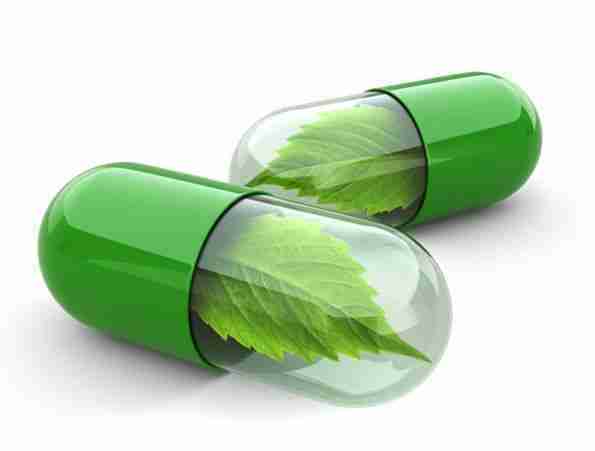 They are overused and many types of bacteria are now resistant to all types of medicine. They are slowly losing their effectiveness and we are becoming powerless to beat bacteria. Fortunately, we have alternative treatments for common complaints: sore throats, colds, etc. Look at the most effective natural remedies. This entry was posted in Sportovia on December 16, 2015 by piotr. 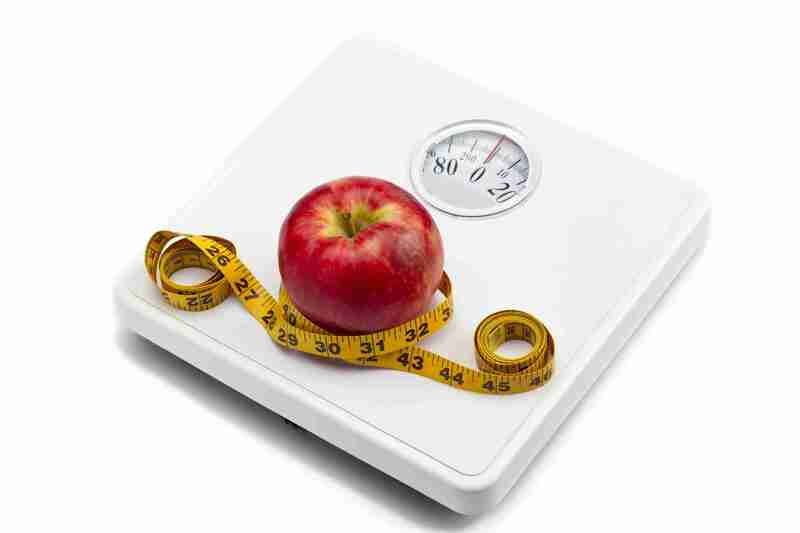 The food we eat impacts on our health, mood and sports results. We have to eat proteins, fats, carbs vitamins and minerals to feed every cell in our body. 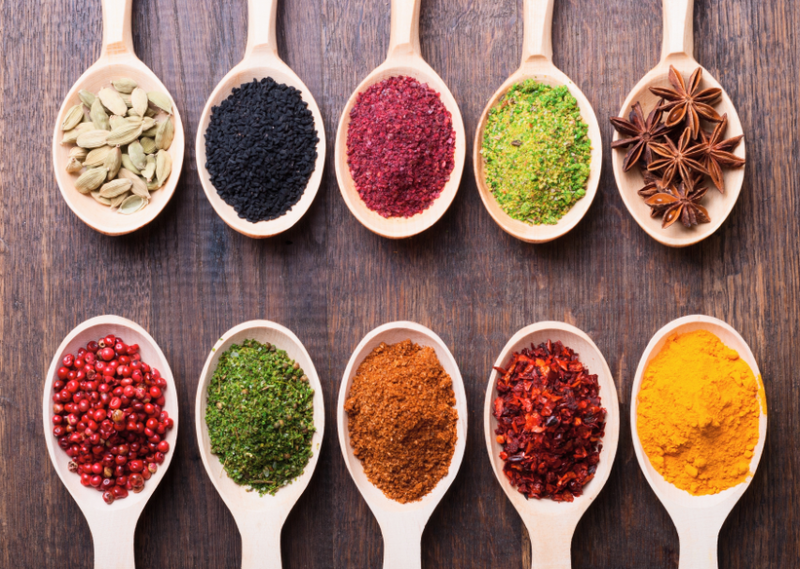 To get more from food, we can use spices, which not only improve the taste of food but also deliver special minerals and attributes. They can help relieve pain, speed up recovery and reduce inflammation in the body, which comes up after workout session. Look at below. This entry was posted in Sportovia on December 10, 2015 by piotr. Czy Polacy ważą za dużo? Według WHO, czyli Światowej Organizacji Zdrowia podstawowym miernikiem masy ciała jest wskaźnik BMI, który możemy wyliczyć za pomocą aplikacji Sportovia. Uzyskaną liczbę otrzymujemy wraz z przedziałem: niedowaga, waga w normie, nadwaga, otyłość. Prawidłowy przedział to waga w normie. Co mówią statystyki o Polakach? Czy waga Polaków jest w normie? This entry was posted in Sportovia on December 3, 2015 by piotr. How much time do you need to rest? Each muscle needs a rest to recover, strengthen and grow. Professional bodybuilding experts suggest, that rest plays important role in muscle recovery and the best way to recover is a deep sleep. But how much hours should we spent on resting? This entry was posted in Sportovia on December 1, 2015 by piotr.